This Summer the Beers Made by Walking program expanded into the beautiful city of Seattle. Through a partnership with Friends of the Cedar River Watershed (FCRW) we organized a series of hikes with local brewers. So far, two of the hikes have taken place and the third will happen in September. We enjoyed working with FCRW because of their commitment to water issues and education in Washington. Water is, after all, the largest ingredient in beer, and our work together has allowed hikers and brewers to learn about the history of water use in the city, in addition to learning about edible and medicinal plants in the region. Amy Kaeser and Dani Kendall, from Friends of the Cedar River Watershed, have led the walks through two of Seattle's great public parks. Each hike started with a presentation about how the watershed works and how much effect it has on Washington state's population and ecosystem. The watershed encompasses more than twenty cities in the region and serves over 60,000 people. It is one of six protected watersheds in the country and is owned by the people it serves. Over the two walks, we identified over fifty plants. There were a lot of questions and discussion with the group about possible uses for the plants in beer. Many of the hikers were homebrewing enthusiasts and had questions for how to use plants to spice/flavor beer. Hikers were more than a little happy to pick the brains of the commercial brewers. 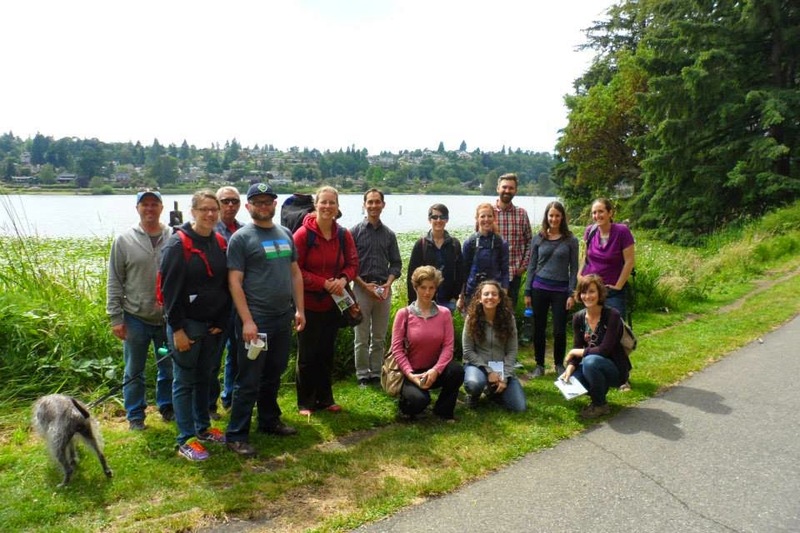 On June 18th we took a walk through Seward Park with Epic Ales and Brickyard Brewing. The brewers that participated in this walk were Cody Morris from Epic Ales and Ean Fogette from Brickyard Brewing. Amy and Dani led a group of about a dozen people through a forested area on Trail 3 in the park, which had quite a few large Western Redcedar trees. Berries were a major highlight of the walk. 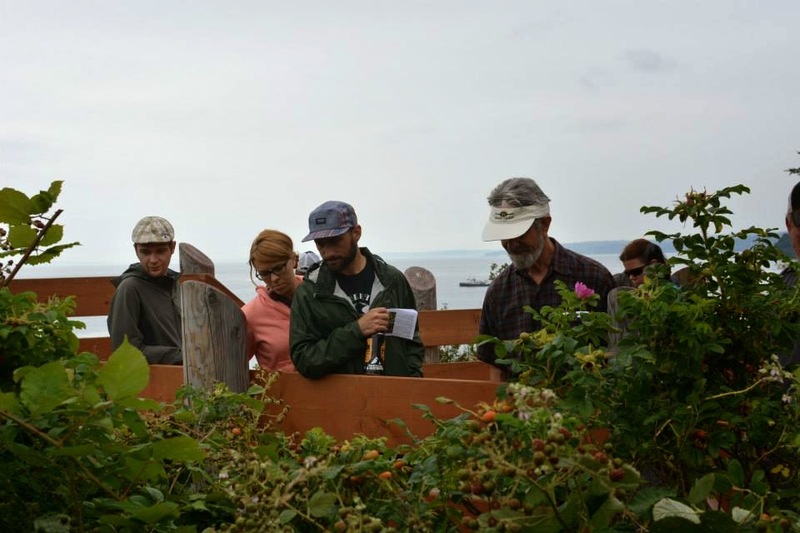 We were able to see and taste Salmonberry, Thimble Berry, Native Blackberry, Salal, and invasive Himalayan Blackberry. Ean informed us that he is planning to make a lighter brew that is heavily inspired by the native berries he saw on the trail, he is considering using Salal. He wants to return to Seward Park to review the plants he learned about before he nails down an exact recipe. If he uses Salal, he will be the first brewer in our program to use that plant. After the hike, Ean said that he learned a lot and now can point out multiple edible plants to his son. We were also accompanied by Megan Hill, a writer for Seattle Weekly. 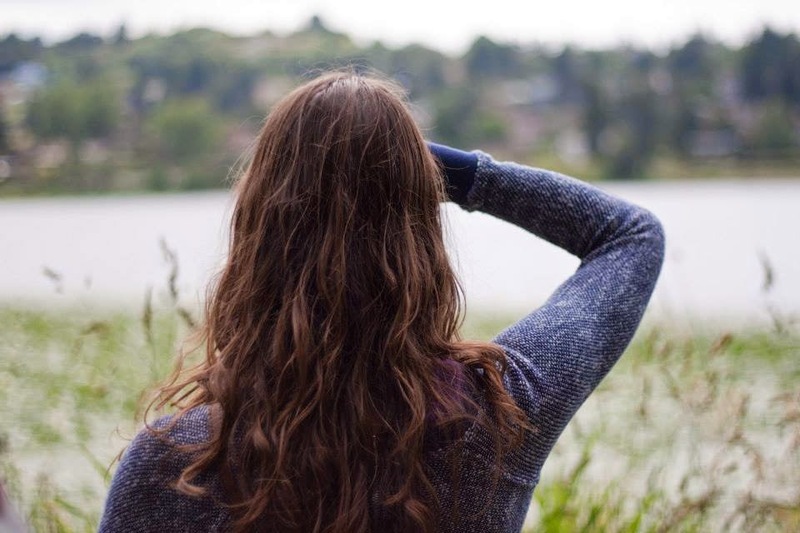 Check out her recap of the adventure, she had some great insights into our program. 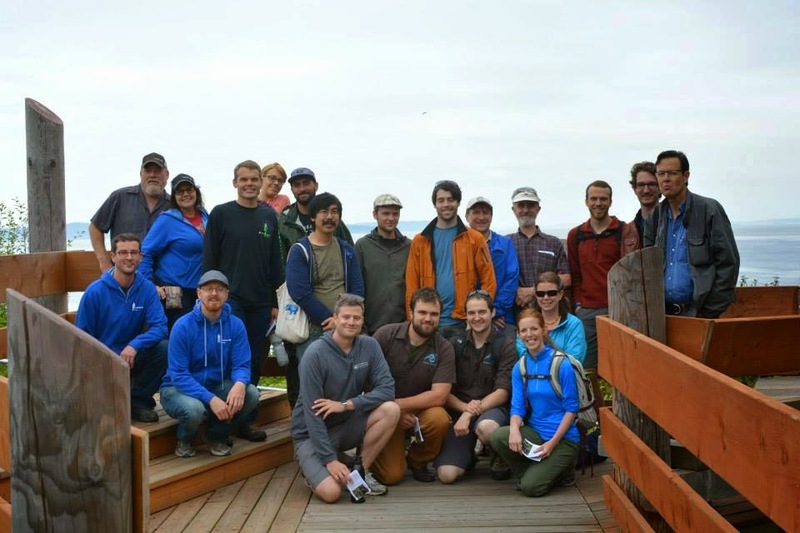 We were joined by Fremont Brewing and Naked City Brewery for our hike on July 22nd through Discovery Park. The park is huge, and is located in the heart of Seattle, not too far from the downtown, not too far from Ballard. James McDermet, Fremont's Lead Brewer and Donald Averill, Bryan Miller, and Head Brewer Don Webb, from Naked City, joined a group of fifteen other people on the Wolf Tree Nature Trail. The area is forested and includes a wetland, restoration area, and a native plant garden. The garden was an especially rich place for learning about native plants and inspiring the brewers. There were many native Northwest berries on this hike as well, including huckleberry and elderberry. 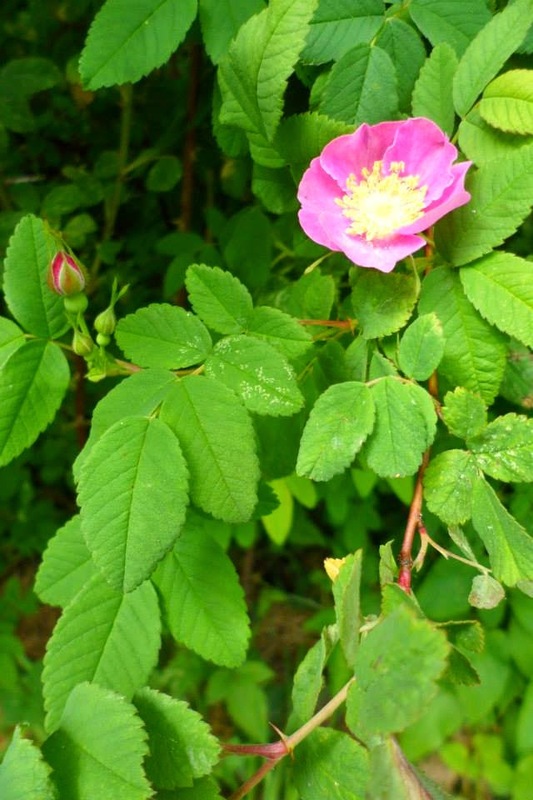 Nootka Rose was a major plant of interest to the group, as many of the brewers were excited about the many potential uses of the plant. Rose pedals and rose hips have been used in beer before, but neither are a common ingredient by any means. When breweries do use it, you'll tend to see it in light saisons because of the delicate flavor characteristic. We're really looking forward to seeing what the four breweries decide to brew up. The four beers that come out of this program, along with at least two additional beers (well, actually, one will be a cider!) will be on tap in October. There may be additional beers available from our program in Oregon too. We are in the middle of working out the details of the tapping event but we'll be sure to keep you posted. If you would like additional details regarding the final Seattle hike (with Big Al Brewing and Schilling Cider), or the upcoming BMBW tapping event in Seattle, you can join our email newsletter, the FB event page, and follow us on Facebook.